Greenwich had a strong first half, putting in 2 and allowing us to head into the half-time with a comfortable lead. Howie showed great composure, dribbling around the keeper and smoothly slotting the first goal. Eugene chipped a back-stick shot to secure the second. We absolutely owned the midfield throughout the game, where at times it looked like the Westchester team was two different sides, each one camped in a D. Their strategy of leaving men high and belting the ball out of the back eventually paid off and they ended up scoring off two short corners in the second half. A well worked ball by one of their forwards, followed by a strong shot from the top of the D secured the third and we were in trouble. Will and Max controlled the middle of the pitch and there was some excellent composure by Hector at right mid. Deepak, Howie, Ross and Florian made some excellent runs in their 25 to give us passing options but, overall, we needed more patience driving into the final quarter of the field. The get-it-in-the-D-at-any-cost approach meant we gave up the ball instead of using our advantage effectively. The score line doesn’t do justice to our share of possession or dominance of the field. I simply want to say I am just all new to blogs and really liked this website. Likely I’m going to bookmark your site . You actually have tremendous posts. Kudos for sharing with us your webpage. Do you believe search engine optimization should be included in an initial marketing plan? Remarkable! Its truly awesome paragraph, I have got much clear idea concerning from this paragraph. thing like that before. So good to find another person with some original thoughts on this subject matter. Just want to say your article is as surprising. The clearness in your post is simply great and i can assume you’re an expert on this subject. Fine with your permission allow me to grab your feed to keep updated with forthcoming post. Thanks a million and please keep up the gratifying work. I blog frequently and I really appreciate your information. This great article has really peaked my interest. Hurrah! In the end I got a weblog from where I be able to in fact get valuable data regarding my study and knowledge. troublesome to tell the reality then again I’ll certainly come back again. I’m amazed, I must say. Seldom do I encounter a blog that’s both educative and interesting, and without a doubt, you’ve hit the nail on the head. 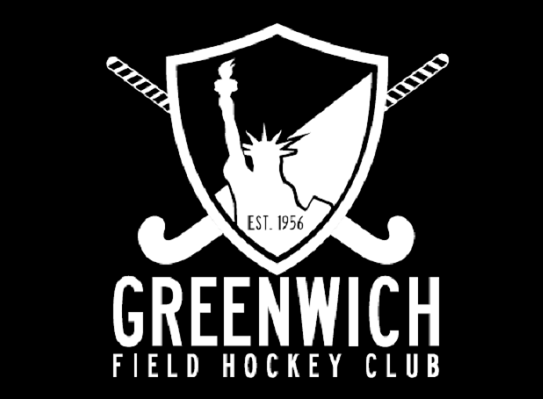 Greenwich Field Hockey Club <Loved it! appear. Grrrr… well I’m not writing all that over again. Regardless, just wanted to say superb blog!